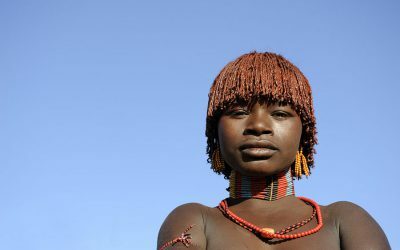 The Mursi people are primarily pastoralists. 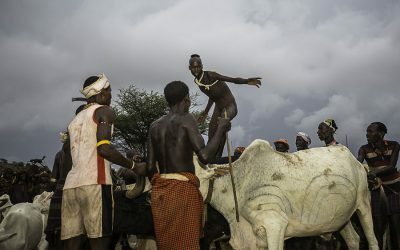 They reside in the western regions of the Mago National Park, and move between the lower Tama Steppe, where they spend the wet season, and the Mursi Hills sector of the Park, where they spend the dry season. 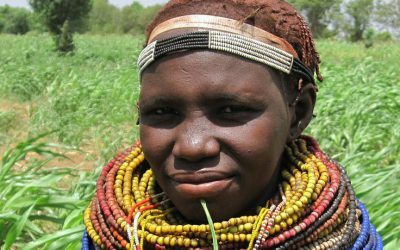 They have a population of around 5,000 and they speak a language that belongs to the Central Surma-East Sudanic branch of the Nilo-Saharan language family. 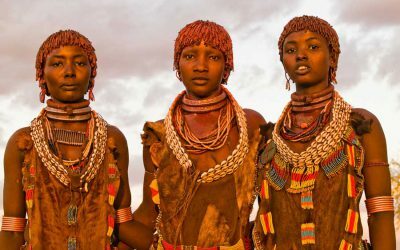 Like the Bume, they practice flood retreat agriculture on the Omo River, and hunt occasionally. 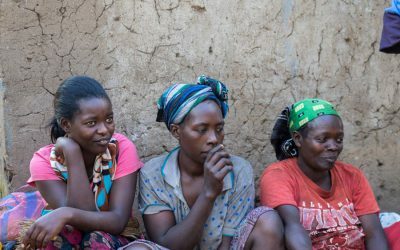 They also smoke out the hives of bees, found all over the National Park, in order to consume the rich honey. 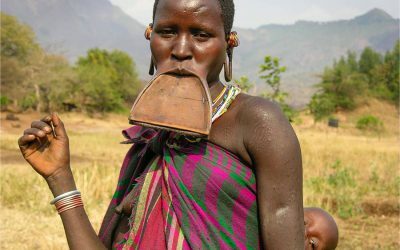 The Mursi women wear lip plates that they make from locally derived clay. The plates are considered an important aesthetic asset. 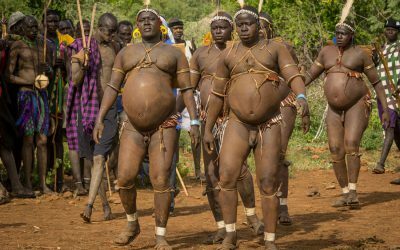 The Mursi men frequently participate in “donga” (also practiced by the Surma), a battle fought with sticks, which is an important rite that allows men to then court village women as their intended brides.